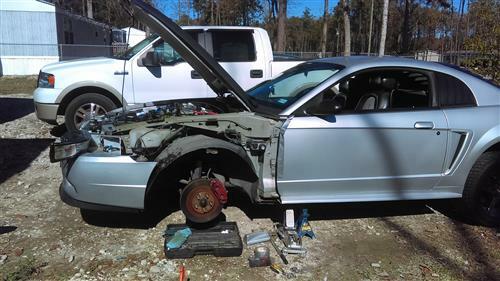 Replace a malfunctioning 1994-2004 Mustang lower door hinge with this direct replacement from Late Model Restoration! Don't deal with those droopy doors! Either from an accident or just constant use over the years, door hinges tend to wear out and droop. Replace those worn-out hinges with these new, factory replacements. 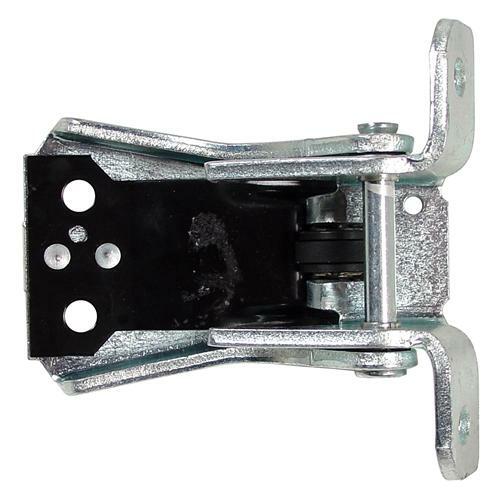 Simply bolts in place of the factory hinge to restore the proper function of your door.